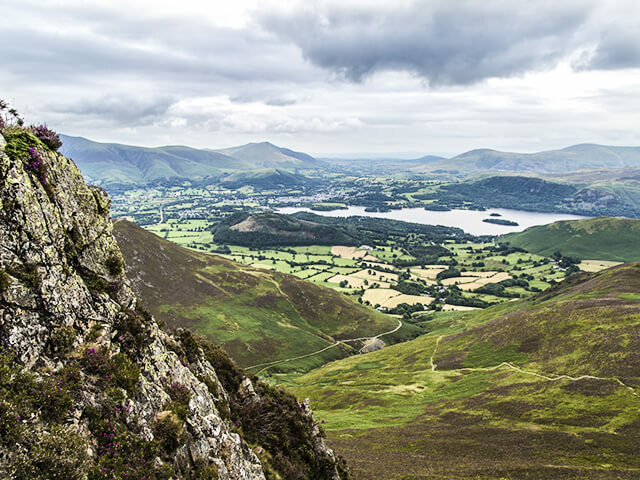 Enjoy a wonderful coach trip to Barton Grange Garden Centre and then on to the stunning Bowness on Windermere sitting in the Lake District National Park. It is a very popular destination as this natural beauty spot sits by Lake Windermere. Date of the tour is Sunday 23rd April. 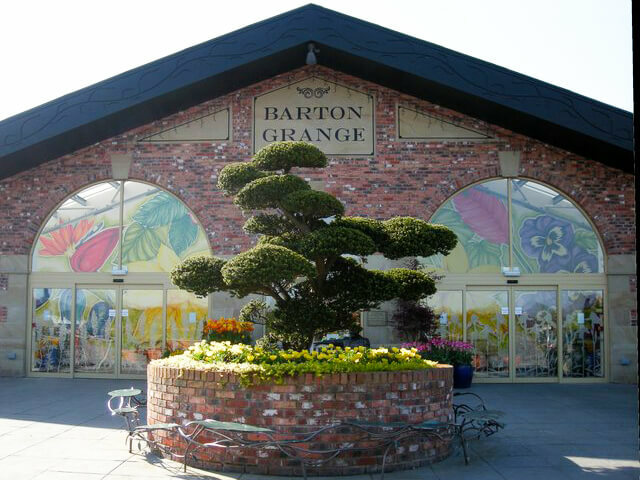 The first stop on our coach trip takes you to Barton Grange garden centre. If ever there was a Garden Centre that had the ‘wow factor’ then this is it! With quality indoor displays, superb all-weather plant area, you will find inspiration, ideas and lots of advice from the friendly gardening staff. They have a Farm Shop and Cook Shop with lots of fabulous food available to eat on the premises or take away. This is surrounded by the peaceful Lancashire countryside. Next stop on the trip is Bowness On Windermere itself which is in the heart of the Lake District. 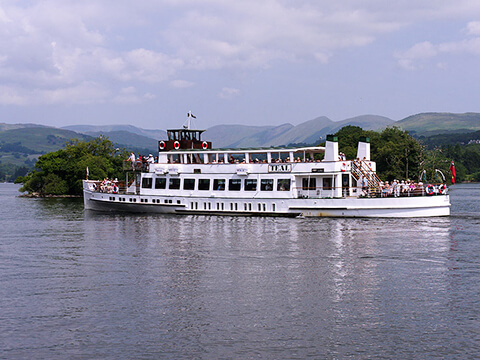 Bowness On Windermere Most Popular attractions include The Blackwell Arts and Crafts House, The World Of Beatrix Potter World, Brant Fell Above the Bustle Hiking Trails, a relaxing boat tour of the historic Lake. For the very energetic there are watersport activities in the shape of Kayaking & Canoeing. There are also many cafes and restaurants that offer a vast range of local and international cuisine at a high quality so you will not find yourself hungry or short of choice! Bowness On Windermere also has lots of those speciality shops for you to peruse around along with the usual High Street shops. The coach will depart at 5 pm and head back to the North West. Our driver will inform you of your arrival time at your drop off point. To book please contact us on 01942 247703 or 07590 498034. For more information on the features and facilities mentioned above here are some useful links for your attention. I have been hiring Hursts coaches for the past two seasons to run Wigan Athletic away trips. The management team are very efficient and quotes are received straight away, they are also very friendly and helpful. On match days, the coaches are always very punctual and they always arrive immaculately clean, and the drivers always do all they can to ensure that we always enjoy our trips.